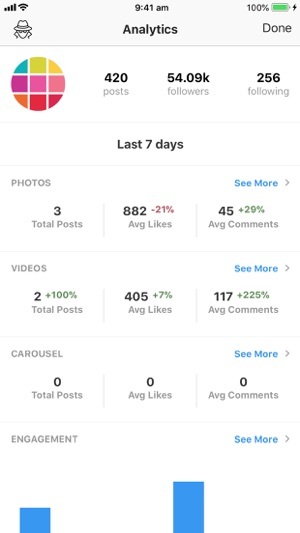 FREE UNLIMITED posts, rearrange posts, edit, schedule, hashtag manager, analytics, repost & more. Instagram like a PRO. Preview is your visual planner for Instagram. 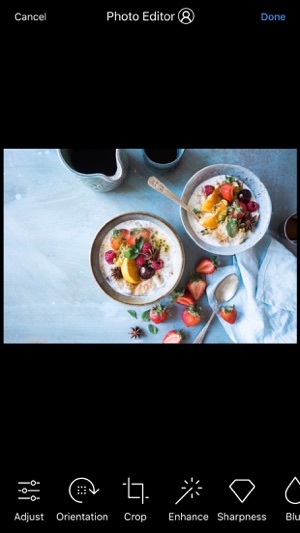 Predict what your feed will look like before you post anything on Instagram. It has all the features you need in one app. No more switching between multiple apps. Use the drag & drop to arrange your Instagram photos & videos. Design your own unique theme. Color coordinate. Predict how your feed will look like. Or simply plan your content in advance. Track your performance, see best times to post & best hashtags. Optimize your account to get the most out of it. Design your own unique and amazing feed that reflects your personality or brand. Preview comes with 12 beautiful filter packs and 73 unique filters. 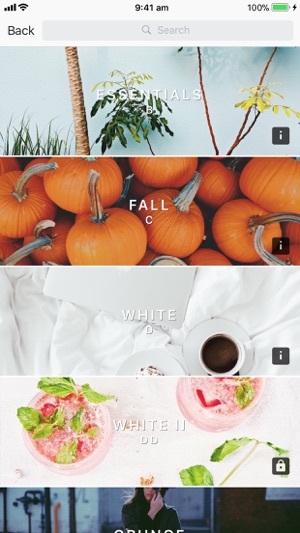 Find filters similar to vsco. 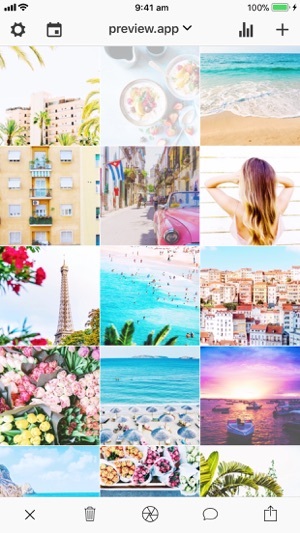 Or choose a theme pack: tropical, grunge, white, colorful, pastel & more. Share other Instagrammers’ photos and videos. Save them in Preview for later. Curate your feed. Write your captions in advance and perfect them. Use the hashtag suggestion tool. 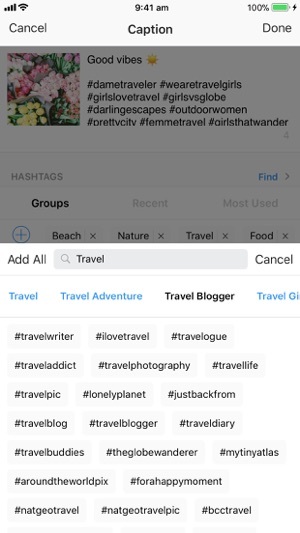 Save your hashtag groups within the app and add them to new posts at a press of a button. Search for the best Instagram hashtags to grow your account. 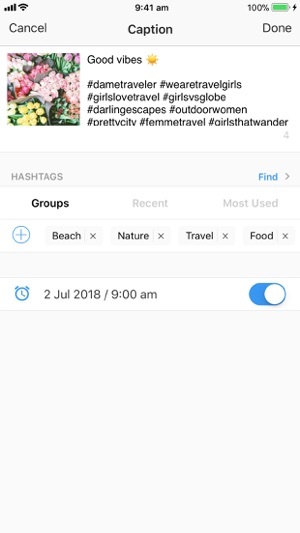 Search by category, country, city & Instagram community. Set a day and time for your post. See what you have scheduled for the day, week and month. When it’s time to post, Preview will send you a notification. All you have to do is send your post to Instagram and paste your caption. And your favorites too: free whitening tool, blemish remover, stickers, meme maker & much more. Add as many photos and videos as you want in your Preview. Your creativity doesn’t have a limit! Manage as many Instagram accounts as you want. Give access to your Preview feed to your team by sharing (or not sharing) your Instagram password. You don’t need to login or have internet to use Preview. Want to make your Preview feed flow with your current theme? No problem. Simply login to Instagram. Your subscription can be managed by going to your iTunes Account Settings. 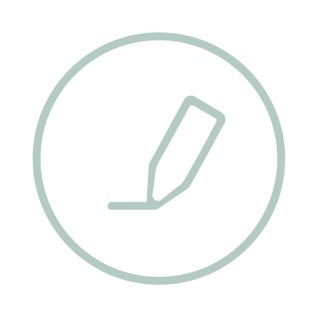 It will automatically renew unless auto-renew is turned off at least 24-hours before the end of the current period. I found this app through a blog post that I found on google when I was searching for an app that would help me theme my instagram easily (and inexpensively). I couldn’t decide between two packs, so I bought them both (which was only about $6...in comparison to paying $9 a month for other apps) and I get to have the filters in each pack for life for that one price. The filters themselves are great! I love both packs I bought and I use one of the filters every day for my instagram. Another great feature is the fact that the app saves each picture you edit within the app itself. This is great for me because I can then delete those pictures from my camera roll, but still have quick and easy access to them within the app. It’s never crashed, there’s no annoying pop-up ads, and it has made the other editing apps I have on my phone pretty much useless. I highly recommend it. Hey Preview! I cannot begin to tell you how much I use your app for personal use and for even for business and stuff. I absolutely love your app and how easy it is to use and even your daily tips and stuff are so helpful. Everything about the app is great, but I just have a few things. 1. I REALLY wish you can put multiple photos in one post when you’re trying to plan your feed. 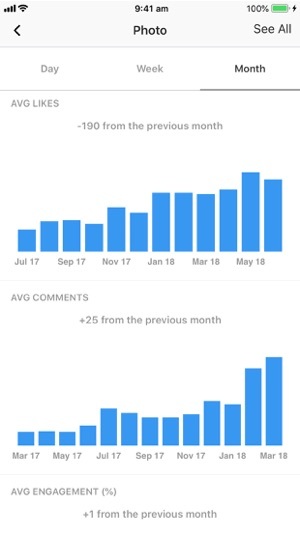 UNUM (another feed planning app) can do this and for me, even though I love your app a lot better, that feature is a huge game changer for me. 3. And last thing😅 I really wish that when your trying to keep your account free, you can AT LEAST have two accounts. I hate that you can only have one or you have to pay. I think feed planning should be accessible to everyone and the premium plan is way to expensive when all you’re trying to do is plan a feed. Anyways, you so much for reading this!! I’m sure you get a lot of messages of people reviewing your app and I’m such a huge supporter of it I just would really love to see some things added/changed. Thank you again! We are super happy you love our app. 2. We always try to add the latest hashtags and are open to suggestions by our people. Feel free to send us an email with more hashtag ideas and we will add them very soon. 3. For now, this is how Preview works but we will take your suggestion onboard. You can perhaps try Preview on another device if you wanted to have 2 free accounts or the Pro plan might be a more affordable option to the Premium plan. If you have any more questions or concerns, please email us at hi@thepreviewapp.com.